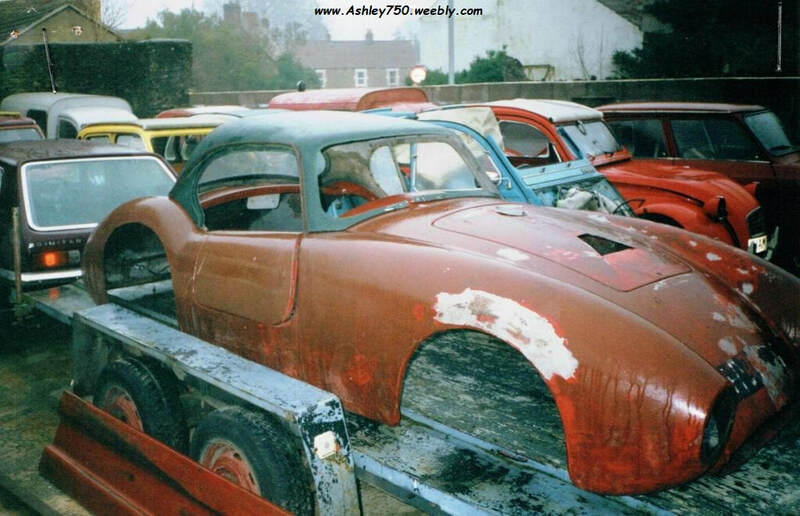 ​This car is only known by it's Registration No, the photo shown below and a letter from the owner in 1995.
owned my Mike Cooper, Frome, Somerset. that it had come from Marlborough just South of Swindon. ​with the date of first registration being in 1987. If the car Listed on the DVLA Data was first registered in 1987 and the Bodyshell was purchased in 1995 what car is now Registered.